Florence is among many amazing women that we support. I stayed in their village for 3 days, trained them in business skills and provided them with micro loans for their agro business. Then she had no food, no business and livestock but she had her family land. 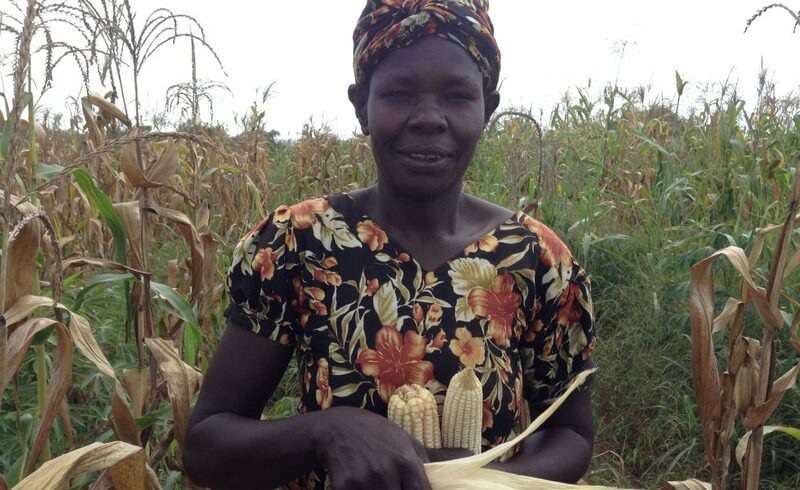 After harvests now she has 6 hectares of sim sim, 2 hectares of cassava 10 goats, 19 chickens. She is able to educate her children. I’m very lucky to have worked with Florence and many other women on their journey to get out poverty and I do this with a team of committed individuals, here in Gulu and with you, this achievement is for all of us.